Gregor Heating received recognition from the industry by picking up two awards at this year’s Energy Efficiency Awards (South West). 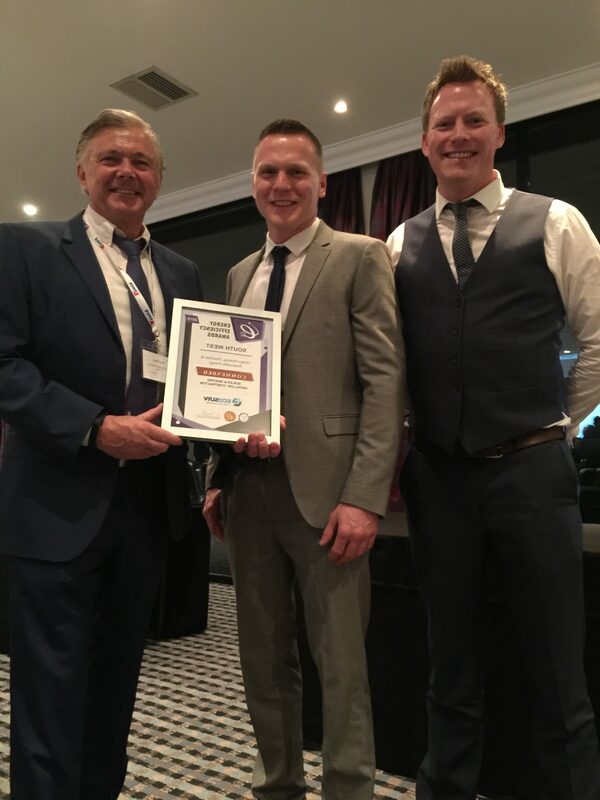 As an organisation we were shortlisted for two categories, Renewable Energy Installer and Boiler & Heating Installer of the year at the South West Energy Efficiency Awards that took place on Friday 29 March in Bristol. 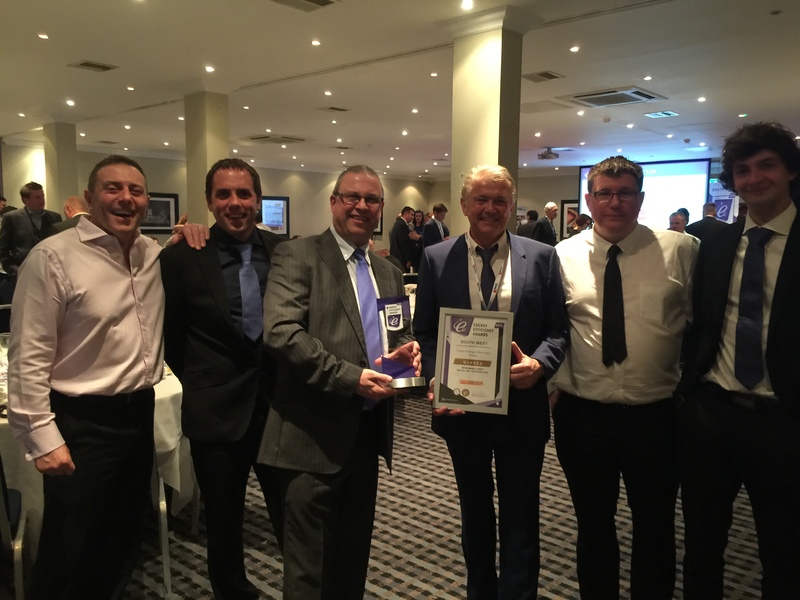 We were delighted to be named Renewable Installer of the year in a close-run contest alongside other renewable energy installation companies. And we were also ‘Commended’ in the Boiler & Heating Installer category. The Energy Efficiency Awards are designed to bring together individuals, projects and organisations who are pushing the envelope of energy efficiency and celebrate the success of those who are at the forefront of innovation and ethics in the energy efficiency sector. Our Renewable Manager, Richard Blackmore, said: “This award is testament to all the hard work of the team and highlights some of the fantastic projects we have worked on over the last couple of years. “Renewable energy and energy efficiency is getting higher on the agenda as the Government looks to cut emissions and reduce the effects of climate change so we are so pleased to be recognised for the role we play in helping to combat these issues.